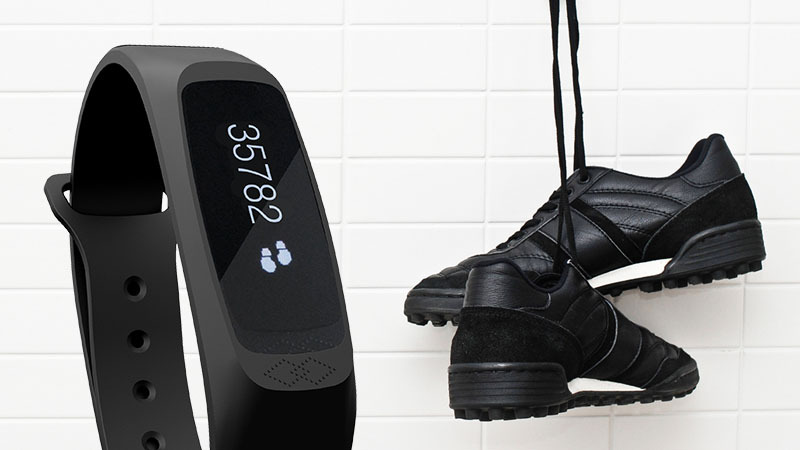 With a resolution of 128 x 32 on a 0.91” OLED screen, Omniband+ recreates sharp images on a fitness wrist strap. 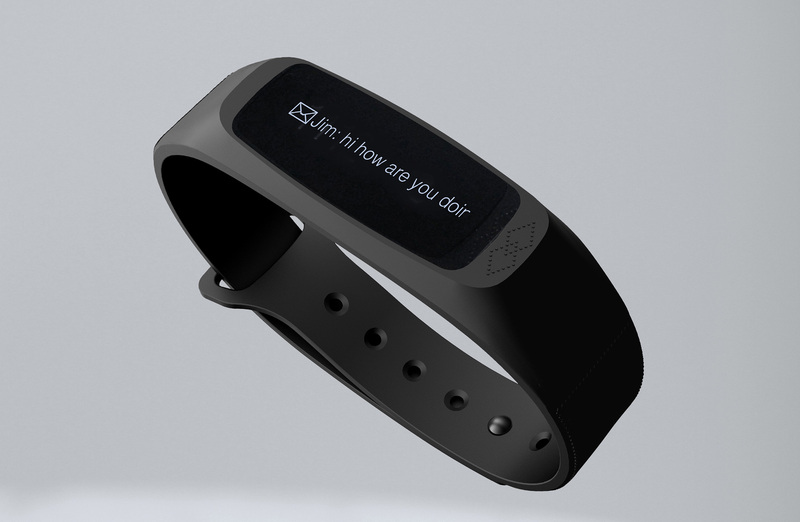 Displaying ready information such as the clock, steps, calories, alarm, etc. 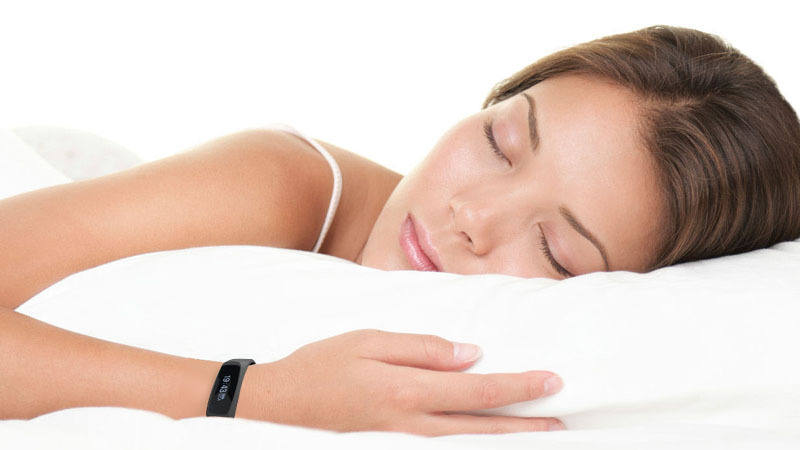 OmniBand+ monitors sleeping habit and provides insights to the quality of your sleep. Auto Sleep Detect starts monitoring between 9pm-3am, helping you develop better sleeping habits. Well calibrated steps tracker provides users with near precise accuracy. Allowing users to monitor their activities and motivating users to achieve their goals. With over 2 months of standby time, a more accurate data feed can be curated over time to help users understand their productivity better. Get reminded of the important things by setting an alarm notification. 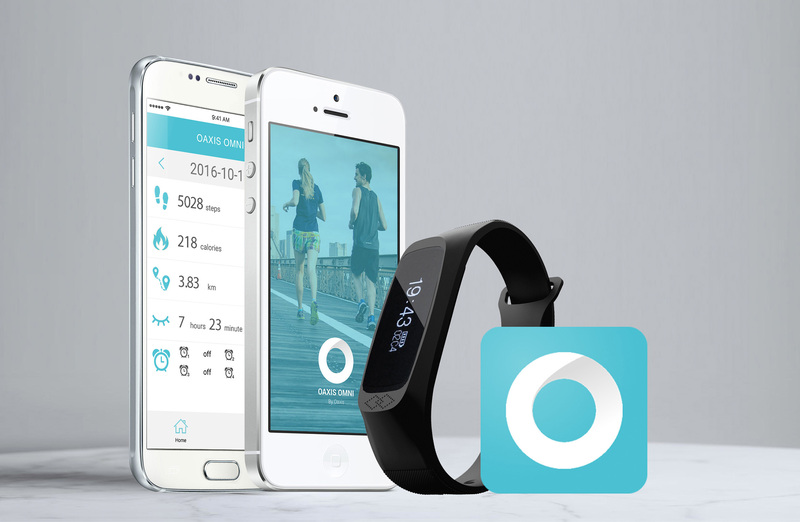 OmniBand+ is a companion for Oaxis OmniBand+ fintness tracker used to track your walked steps, sleep, and calories burned.